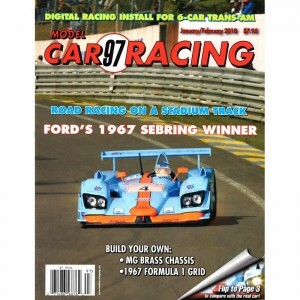 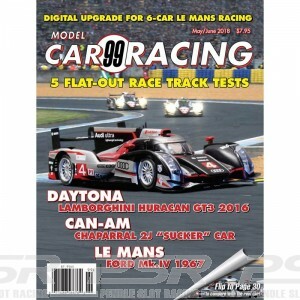 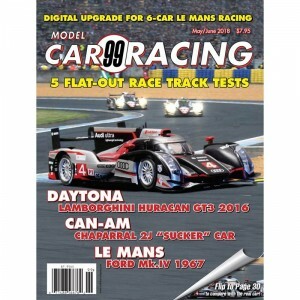 Model Car Racing Magazine issue 101 - September/October 2018. 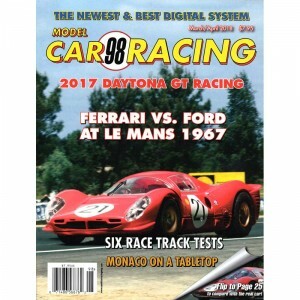 60 page glossy colour American magazine in English. 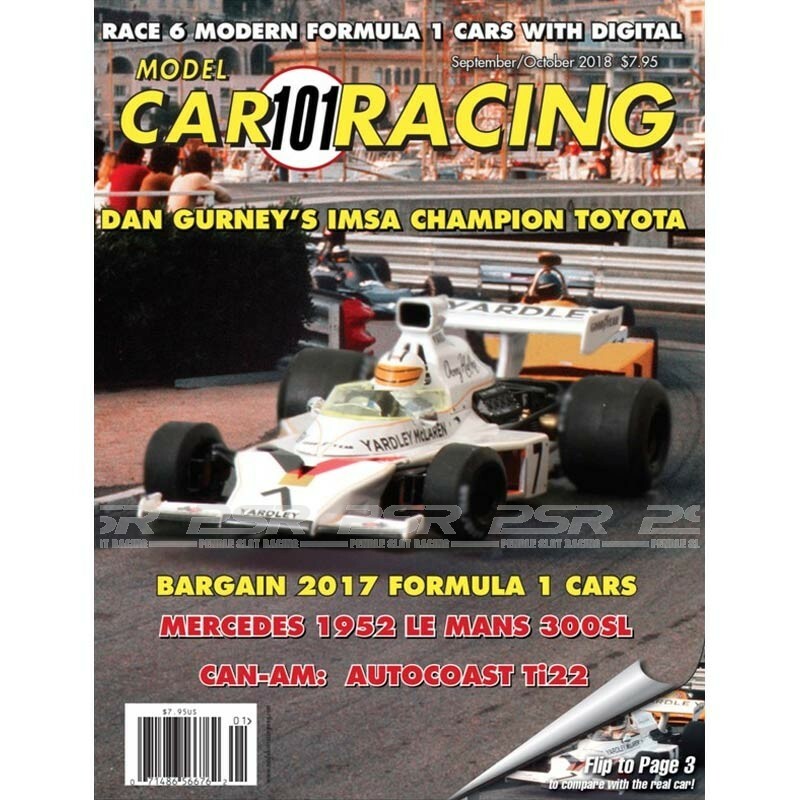 Model Car Racing Magazine issue 101 - September/October 2018.